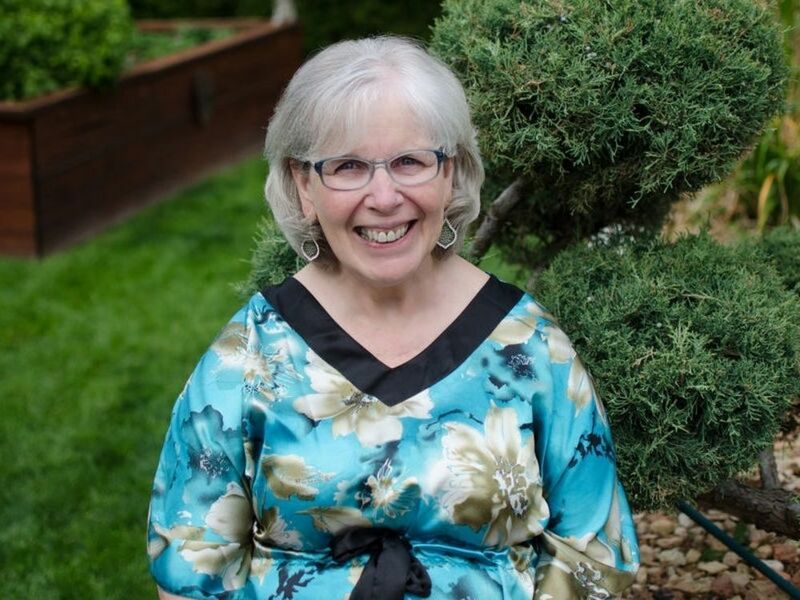 Becoming a grief and loss counsellor and founding C&C Resources for Life in Kamloops was probably the furthest thing from my mind when I graduated from Salmon Arm Senior Secondary School away back in 1964. I was looking for something in the field of medicine and settled on Physiotherapy as my choice of a career. I graduated from UBC with a BSc in Rehabilitation Medicine and began my first job at Royal Inland Hospital. However, I wasn’t destined to settle down for long. After two years I went back to school at Prairie Bible Institute and gained my first theological degree. Those two degrees led me to Thailand and work in a mission hospital and leprosy clinics. My involvement in medical missionary work changed when I married Ken and within the next two years became mother to Sarah and Pamela. We continued to live and work in Thailand providing Pastoral Care and Counselling until 1989. In the years that followed, I founded and managed NeighbourLink Kamloops - a non-profit organization whose mandate was to recruit and train volunteers from all churches in the community to respond to needs that were not being met by existing social service organizations; I co-founded Changing the Face of Poverty - a monthly community networking meeting focused on community development; I operated a private care home for Seniors; and I became a Certified Celebrant specializing in non-religious services to celebrate the lives of people who had died. In that capacity I quickly became aware of the gap in follow up care for people who are grieving. This awareness prompted me to start my own private counselling practice – C&C Resources for Life. It also led me to pursue a Master of Divinity through Carey Theological College where I focussed my learning on Family Systems Theory and Pastoral Care. In 2014 I was awarded the Heart of the Grasslands Award presented by the Thompson/Nicola branch of BCASW. The award is given to a social worker who holds membership in the BCASW and is awarded to recognize distinguished social work service to the community and the profession. And at my graduation from Carey in 2015, I received the award for Pastoral Care. Retaining my certification with the BC College of Social Workers has kept me focussed on professional development. I have done post graduate courses in Satir Family Therapy, Cognitive Behavioral Therapy, Observed and Experiential Integration (OEI) and Eye Movement Desensitization and Reprocessing in order to be more effective in supporting people in their journey through grief and trauma. I love living in Kamloops and since family is a priority for me, I appreciate the companionship of my husband and two daughters (our “Roomies”). Our family time includes dinner together, movies, table games, trips to the coast for Bard on the Beach, as well as the pleasure and chaos of renovating our home to suit our particular needs. We all love studying and it is a special privilege to have my daughter Sarah now working with me while Pamela pursues her degree in Fine Arts. Personally, I enjoy reading, sewing; playing word games on the computer, and more recently cultivating a strawberries patch. I love cooking and baking although presently allow my youngest daughter to manage our meals because she is so good at it. My bucket list is short – I want to establish and grow C&C Resources for Life to become the primary center for bereavement support in the city of Kamloops and surrounding region and leave it as a legacy to my team of dedicated counsellors and the community I love.